As you may already know we take great pride in selecting the vendors and suppliers of Rainbow Bridge. From the management to Rainbow’s team members, we are passionate about the quality of the food we offer and follow a very strict standard of ethical values to the procurement of our products. So when we discovered BREADBAR, we were so excited to bring the best tasting, all-natural bread and baked goods to the Ojai community after years of searching for a suitable daily delivery that met our standards in our tucked away small town. 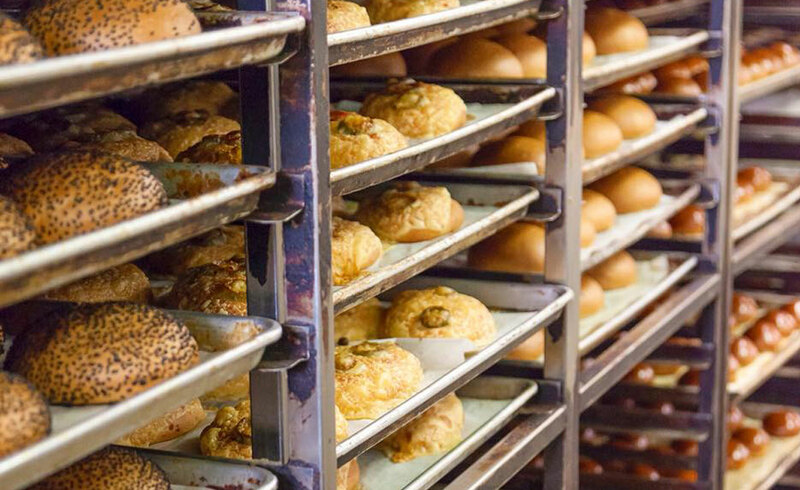 BREADBAR’S business was founded in the summer of 2004 with an objective to bake artisanal bread and pastries for the wholesale and retail markets of Los Angeles. The founders felt a need to fill a vacuum in the bread market for good, all-natural, artisan bread made with love and passion. So steadfast was their commitment to provide great bread to as many people as they could, they have trimmed down their retail operations and focused mainly on the wholesale market industry. 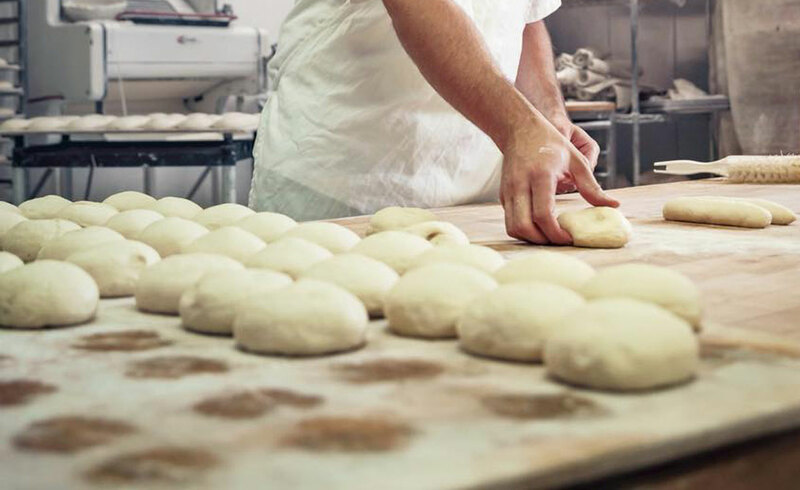 They now concentrate on supplying the best, freshly-baked bread to discerning chefs, high-end restaurants, cafes, hotels, markets to LA and beyond. 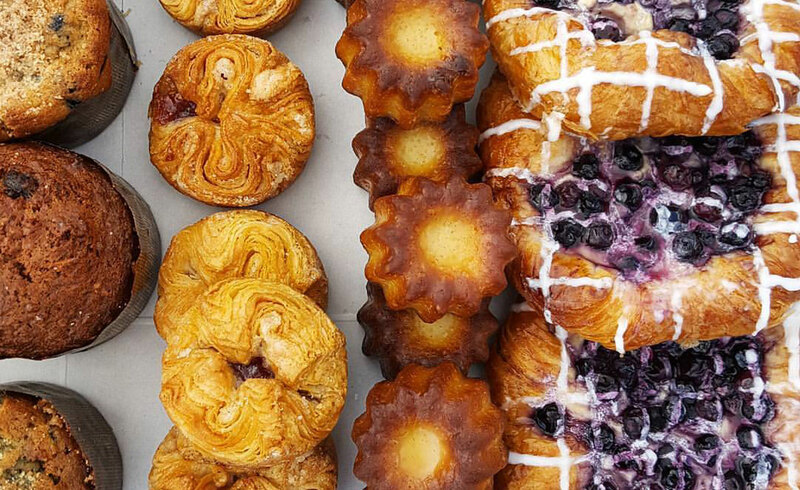 This great tasting bread and pastries marry old-world artisan recipes with American tastes and of course it is made with all natural ingredients. Rainbow Bridge gets their bread & baked goods delivered to us DAILY, so that you, the customer, is insured of the consistency and high-quality of a fresh and delicious product. Aside from their fresh and wholesome ingredients, we like BREADBAR’s additional ethical practice of being mindful about waste. Obviously, bread is perishable, so BREADBAR commits to freezing any over-production and donates it to local charities including FoodFinders.org. Which might make you feel a little more righteous about enjoying another slice. 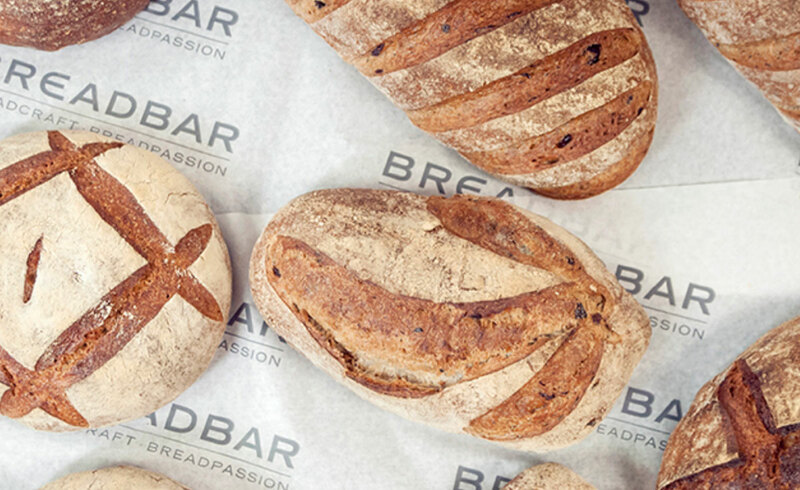 We are proud of our selections from BREADBAR, and would like to know what you think! So, come grab a sandwich or pastry from our deli and bring home a loaf of bread for the family table.